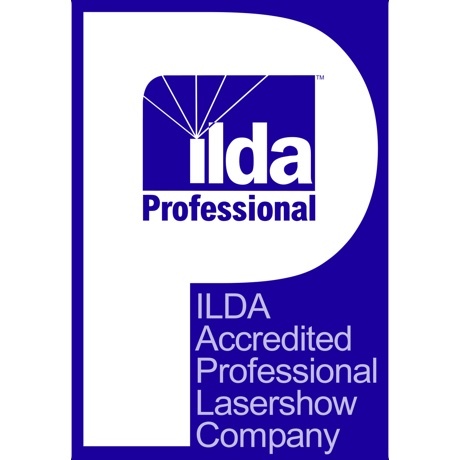 The 2019 ILDA Conference will be in Orlando, Florida from November 8 through 10, with a group theme park visit on November 11. 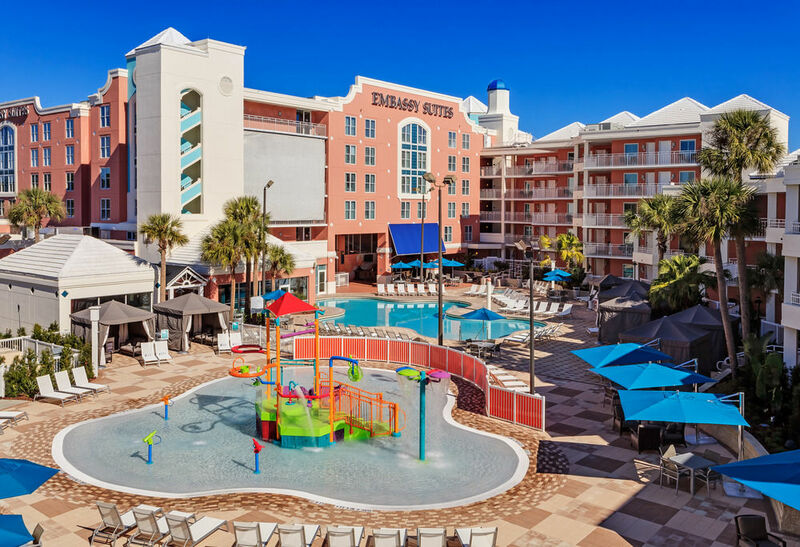 The conference hotel is the Embassy Suites by Hilton — Orlando Lake Buena Vista Resort, in the north Lake Buena Vista area near Disney Springs shopping and restaurant district. We expect the rooms to be less than USD $150 per night. Orlando area attractions of course include Walt Disney World, Universal Studios Orlando, SeaWorld and Kennedy Space Center. 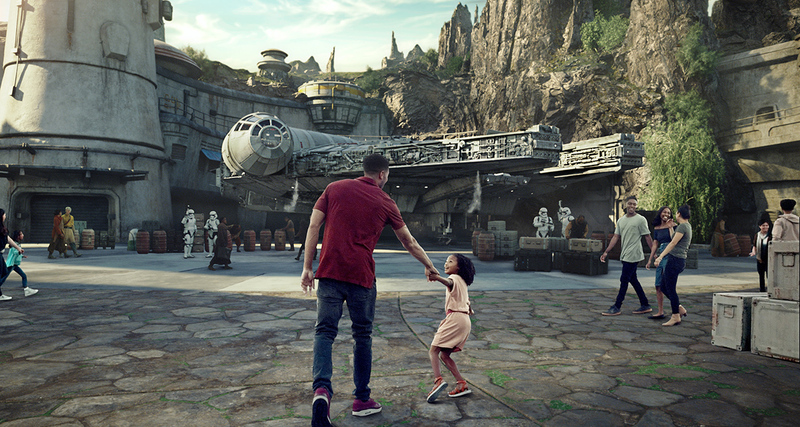 The new Star Wars Galaxy's Edge land at Disney's Hollywood Studios opens in August, so this will be new to most ILDA attendees. In addition, Florida has some of the best beaches in the U.S., including Daytona and Cocoa beaches, both about 1 hour away. We do not yet have Conference or hotel registration information. The information we do have is at the 2019 Conference page. We will post here and on the page when registration opens. Our hotel, which is a Disney partner with free shuttles to WDW. There's a full-size Millennium Falcon at Star Wars Galaxy's Edge. And you can pilot the ship on the ride, as well! 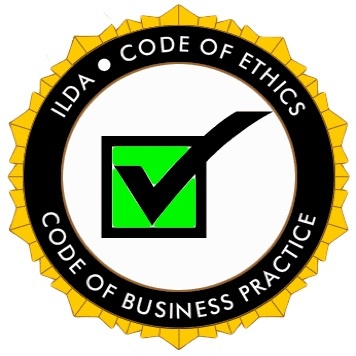 The 2018 ILDA Awards booklet, a 64-page PDF document, has details of all the awards. 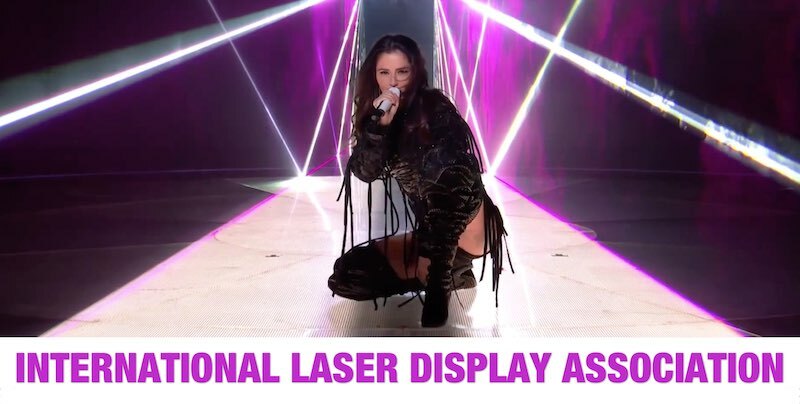 A link is on the 2018 Awards page. The 2018 ILDA Award winners were announced at a gala presentation November 12, 2018 — the finale of the ILDA Conference in Montréal. Congratulations to all winners, and especially to the recipient of ILDA's highest honor, Glenn Thomas, the 2018 Career Achievement Award winner. His acceptance speech and a list of all the award winners are at the 2018 Awards page. A PDF booklet containing all the 2018 ILDA Award winners is now online. It contains a list of all the winners along with a description of each winning entry. Also, a compilation video is now at YouTube. 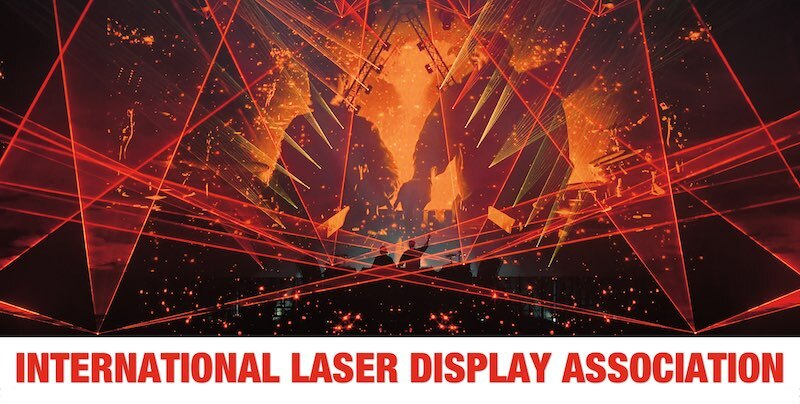 It has short excerpts from each of the winners, giving a good overview of the best laser shows in the world. Click the image below to watch the video on this page. 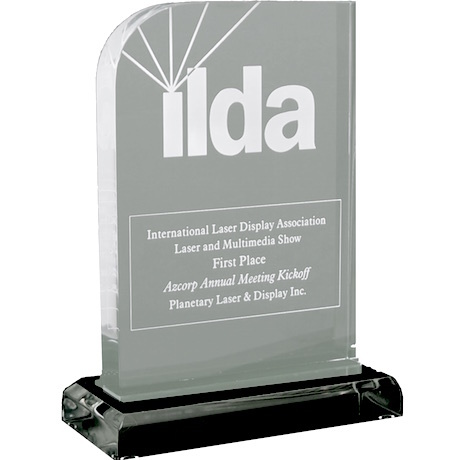 We also have the 2017, 2016 and 2015 ILDA Award compilation videos. Each one is about 20-25 minutes long, and has the best shows from those years. 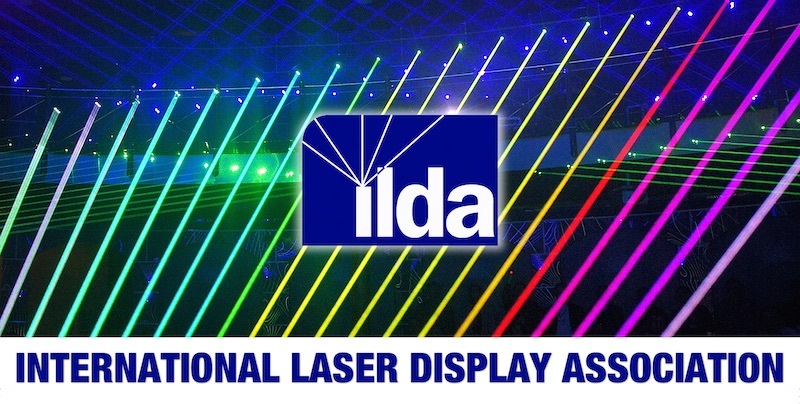 If you want to see each 2017 winner as it was entered (up to 4 minutes maximum), go to the ILDA YouTube playlists, and click on the “2017 ILDA Awards”. Every winning video is available at its full entered length. If you want to see each 2016 winner as it was entered (up to 4 minutes maximum), go to the ILDA YouTube playlists, and click on the “2016 ILDA Awards”. Every winning video is available at its full entered length. 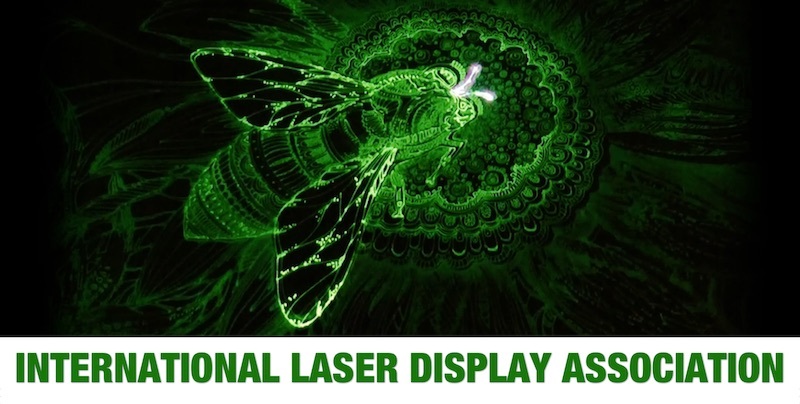 ILDA is pleased to publish the online version of Glenn Thomas' book "The Laserium® Laserist: The Greatest Job on Earth." 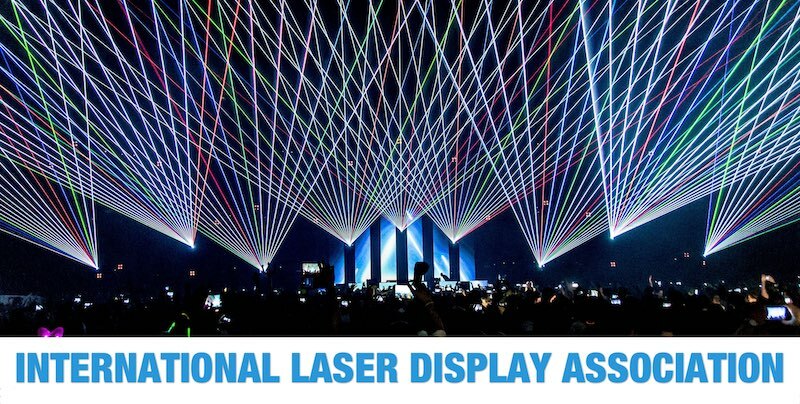 The book is a fascinating look at the pioneering efforts that first brought the beauty of laser light to wide audiences. 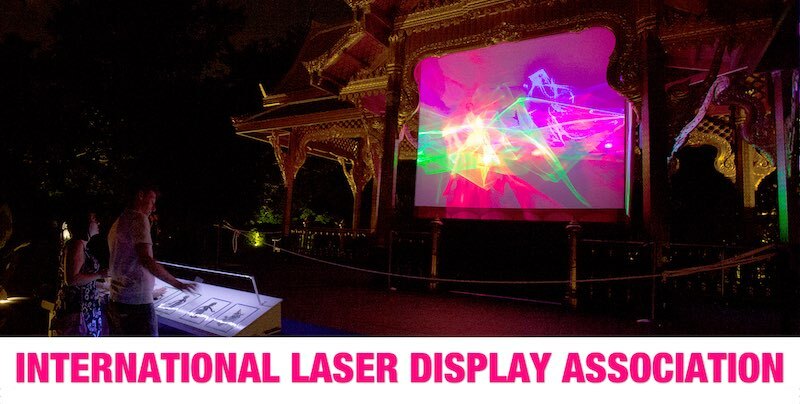 In the early 1970's, filmmaker Ivan Dryer created the first permanent laser light show, Laserium®, at the Griffith Observatory in Los Angeles. 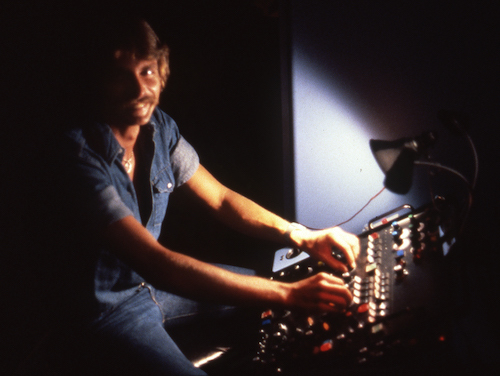 It dazzled audiences there for 28 years. 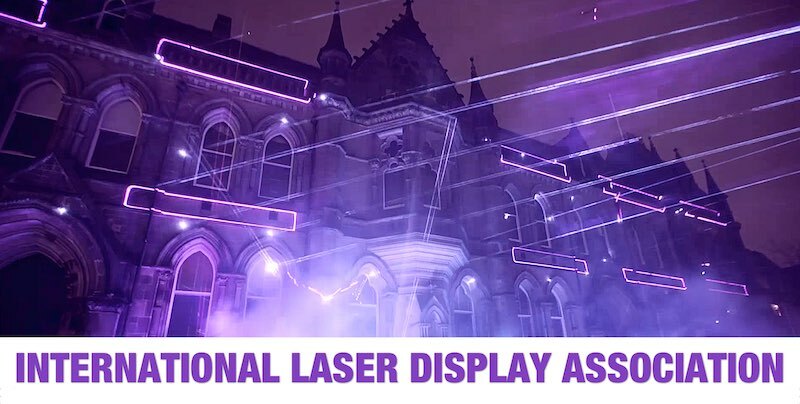 Glenn Thomas's book describes the technical and artistic efforts that go into a Laserium® show. 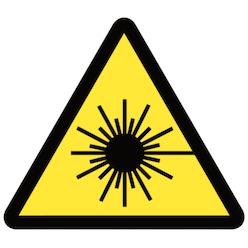 It was a constant battle with the technical limitations of the unwieldy krypton-ion laser. 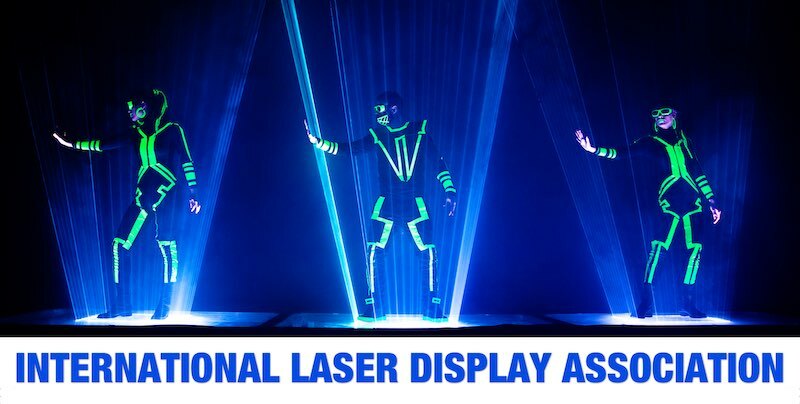 And without computer assistance, almost all of the show was performed live each night by a new artist, the "laserist." 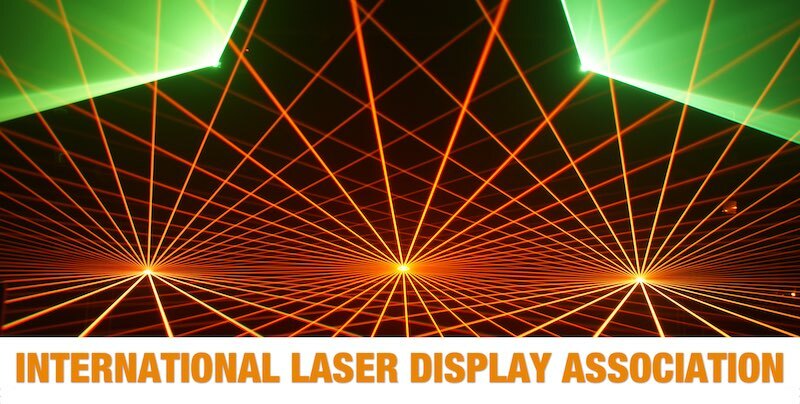 We hope ILDA Members and the general public will enjoy this account from a person who loved his work and felt, as so many of us do, that being a laserist is "the greatest job on earth." ILDA thanks Glenn Thomas for permission to put this online, the ILDA Board for supporting Glenn and this book, and the current holder of the Laserium® trademark, Tim Zigenbein of LumaLaser Inc and Laserium.com. 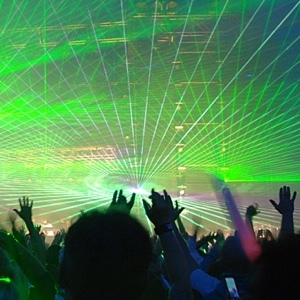 Photo credits: Large pictures, in order — “Rainbow” by ILDA; “The Voice Italy” and “Echoes” by Laser Entertainment srl; “Deep Web” by LaserAnimation Sollinger; “Zedd - Ain’t No Rainbow” by Richard Gonsalves; “All You Need Is…” by Christopher Short; “Year of 39” by ER Productons; “Laser Violin” by Visual Sensation Laser Shows and Technologies, Guinness World Record lasers top photo by Patrick Murphy, blue beams photo courtesy ER Productions. 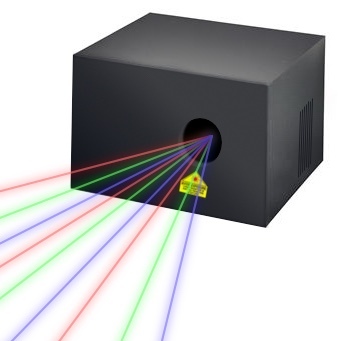 Green beams above column 1 (The universe’s most unique light) — “Scooter” by Lightline Lasertechnik.